Startup FX Brokerages, or “SYOBs”, face many different challenges. For example, please take a moment to read some of our previous articles on picking the best MAM systems for MT4/MT5 or MT4/MT5 Bridge Provider Comparison. 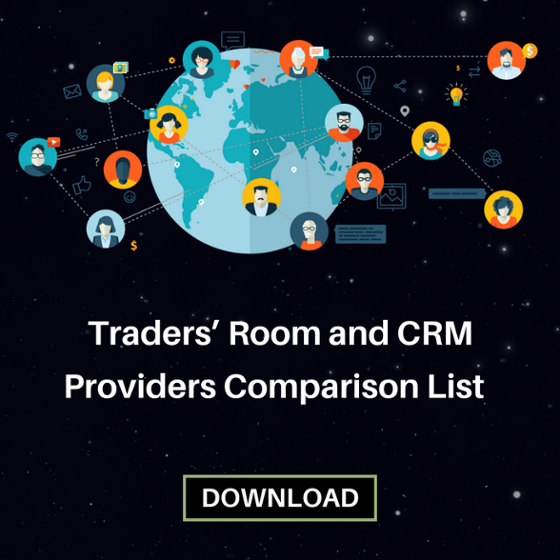 This time, however, I will focus on the comparison between Traders’ Room and other CRM providers and highlight the key features favored by FX Brokers. First, it can be easy to underestimate the importance of a good Traders’ Room or CRM system in the day-to-day running of an FX Brokerage, but essentially, Traders’ Room in addition to the CRM (Customer Relations Management) are your major sales tools and should be treated accordingly. 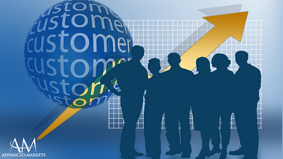 For the purposes of this particular article, I’m linking Traders’ Room and CRM together because they should be connected and evaluated in conjunction with one another. What is a Traders’ Room? A Traders’ Room is a web interface that a retail FX client an access upon opening an account, this is in addition to their actual platform login. The term, “Traders’ Room” equates to other names such as FX Client Portal, Middle Office, Trades Portal, and Client Area. I personally prefer to go with the term, “Traders’ Room”. CRM is a form of marketing technology used for tracking, monitoring, and the overall management of all external and internal interactions with both existing clients and prospective clients. FX exclusive, privately-owned, and not involved in plugin development. 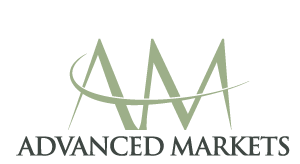 They usually cover all 3 elements and the client can get products a-la-carte. FX exclusive and broker-owned (this is often not disclosed to avoid a conflict of interest). These are involved in everything to do with development for FX. FX Exclusive technology provider that offers plugins, risk management systems, and other related products such as Trading Rooms and CRM. FX Broker that sells “all-in-one” packages for White Labels, a sort of preset system. The so-called “Tech Company”, which offers an “all in one White Label”. These are independently owned or via a partner broker. This comes as a package and often includes Liquidity via their own offshore entities. Basic packages for startup White Labels can be as low as $1,000/month with some upfront charges. You can discuss your options and request demos using our Traders' Room Providers Comparison giveaway.